If you go into a formal teahouse in China – complete with aroma cups, ritualized ceremony, and music on the Gu Zheng – you might think that tea in China is driven by tradition. Indeed, many styles have been refined over hundreds of years to the point where there is a ‘correct’ flavor and aroma profile that tasters are looking for. Yet in reality, the specialized world of professional tasters and rarified teahouses full antiques is sometimes a far cry from the living, breathing culture that is tea. Every year, new kinds of tea are thought up, new styles of teaware perfected, hybrid cultivars are introduced, and tastes are changed. Tea is exciting. Every time we go back to China to reconnect with Weiwei and the team over there, we are blown away by the innovations are partners are dreaming up. This year is a perfect example. Look at Wuyishan – one of the most famous growing regions in the world, where teas with the right provenance can fetch thousands of dollars a kilo. Our long-time partners in Wuyishan, the Li Family, have two incredible plots of their own and family growing tea in prized microclimates like Ma Tou and Niu Lan Keng. Their tea wins gold medals year after year, celebrated precisely because they fulfill all the classical Chinese aesthetic ideals. 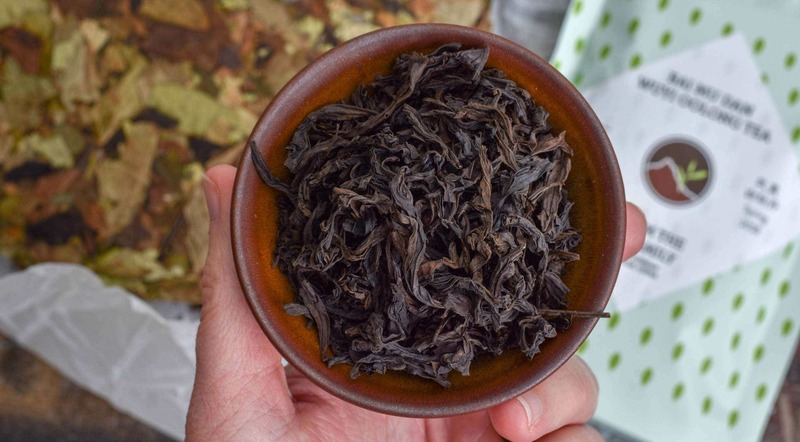 Wuyishan is incentivized by the market to keep producing the teas that make them famous. 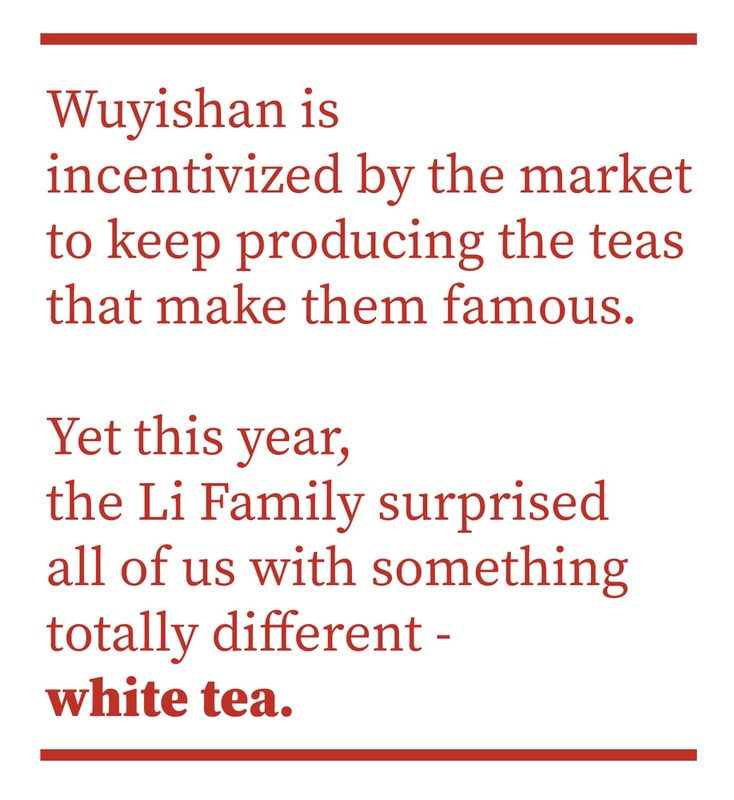 Yet this year, the Li Family surprised us with something totally different – white tea. Li Xiangxi and her family have been quietly cultivating Da Bai varietal bushes for several years on their main oolong plot within the Wuyishan Ecological Preserve, first testing the leaves baseline flavor profile with a classic roasted oolong finish, and finally deciding to try their hand at white tea finishing through old-school sun-drying techniques. Not only did they finish a beautiful Shou Mei style white tea, but they decided to press it into cakes for long term aging. What inspires this kind of innovation? What motivates it? For Li Xiangxi and partners like Master Zhang in Anxi, we know this motivation is deeply tied to intellectual curiosity and an inclination towards research. 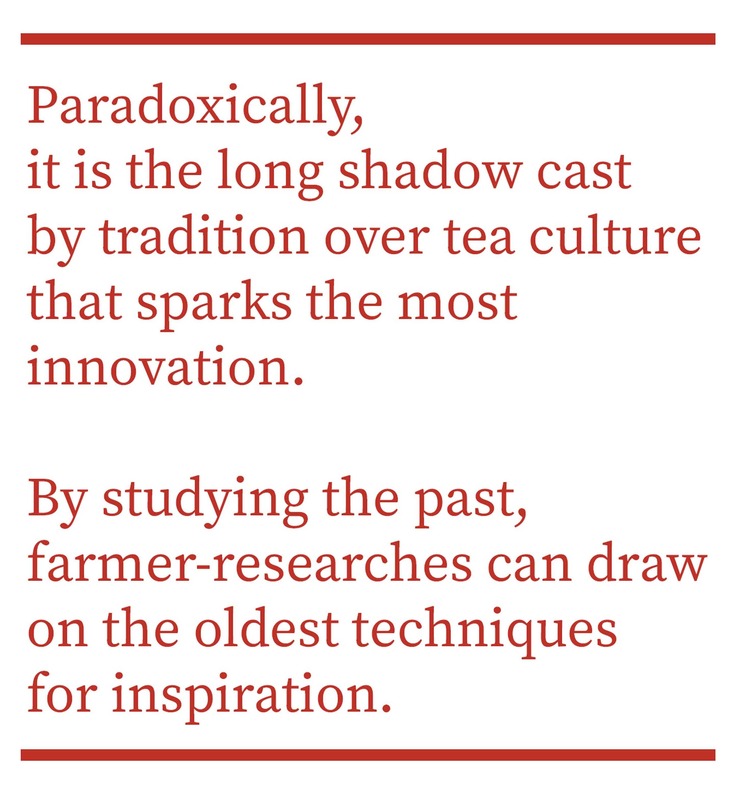 Paradoxically, it is the long shadow cast by tradition over tea culture that sparks the most innovation. Grower-researchers like the Li Family know that tea even in Wuyishan has been in constant evolution over hundreds of years. Change is tradition. By studying the past, Li Xiangxi and her family can draw on the oldest techniques and styles for inspiration. Some of the oldest tea traded in China was picked in Wuyishan and minimally processed before being pressed into cakes. This pressed tea was ultimately ground into a fine powder at court and whisked in Song Dynasty tea ceremony. In this way, w white tea from Wuyishan is in fact much closer to the original processing style than today’s complex oolong processes. 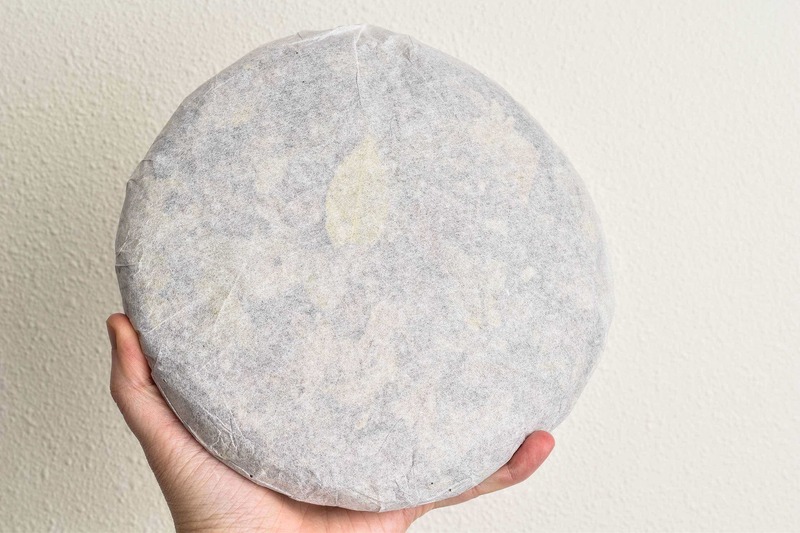 Pressing this white tea into cakes is a nod to ancient inspiration. 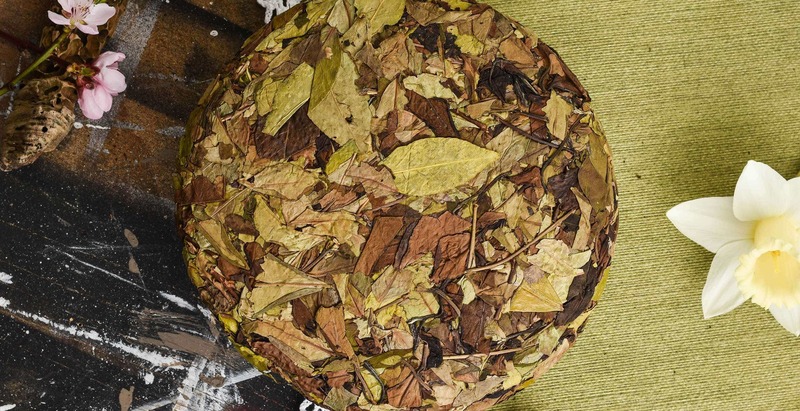 While a modern cake taps into today’s aesthetic of loose leaf brewing, the practice still draws from the most traditional style and form in the region. By bringing together traditional inspiration and modern technique, the Li Family brings something new and exciting to tea culture, following in the footsteps of ancient innovators and pioneers. Perhaps bold moves like this one will show people growing Da Bai in Fuding or even Yunnan that if oolong makers can make white tea, , perhaps they will try their hand at oolong. Why not? 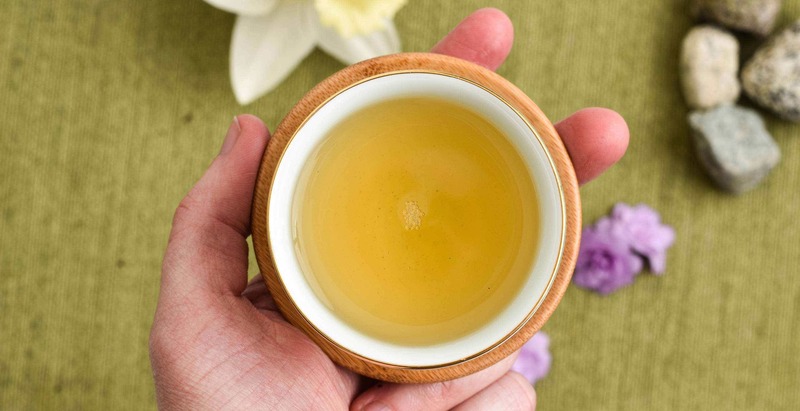 Laoshan started with green tea, and now produce black tea, oolong tea, and herbal teas! Cross pollination between regions and tapping into ancient traditions and innovation are what make tea so exciting. Pushing the boundaries and trying something new keeps tea from being frozen in time, preserved behind glass. We can’t wait to see what the next big changes bring! Posted on April 5, 2019 at 8:42 am.